Handpans for sale listed for you: high quality and lower quality choices. If you are tired of waiting, and the price is right, you can buy a handpan drum now. 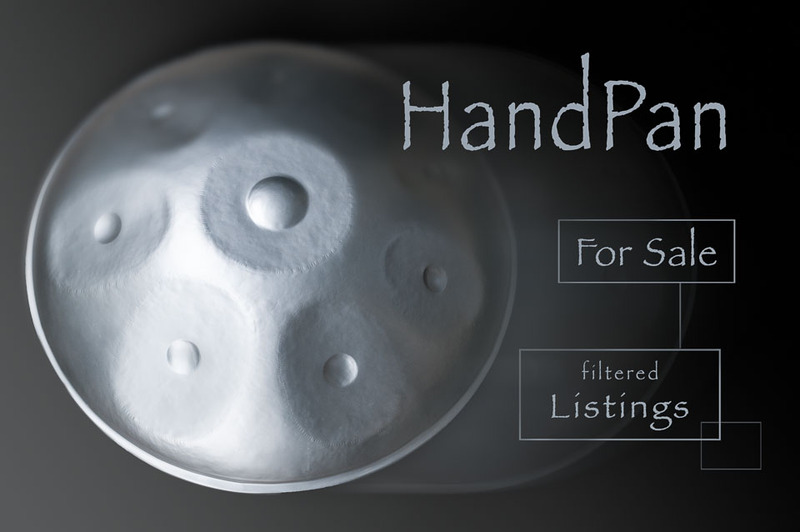 But first: a little about our handpans for sale list and how to avoid scams. 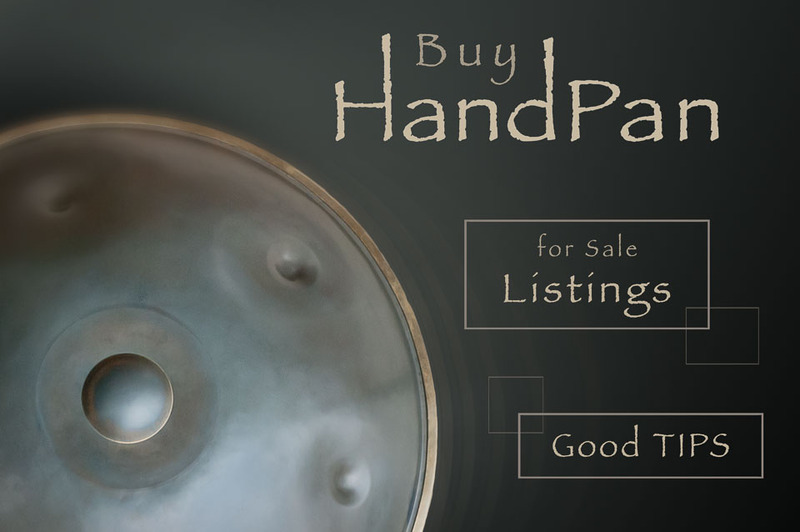 You can buy a handpan instrument from our filtered list. Several brands and scales are presented. Most of them feature lower price points and there is usually no wait list. Panism can be categorized as handan art. 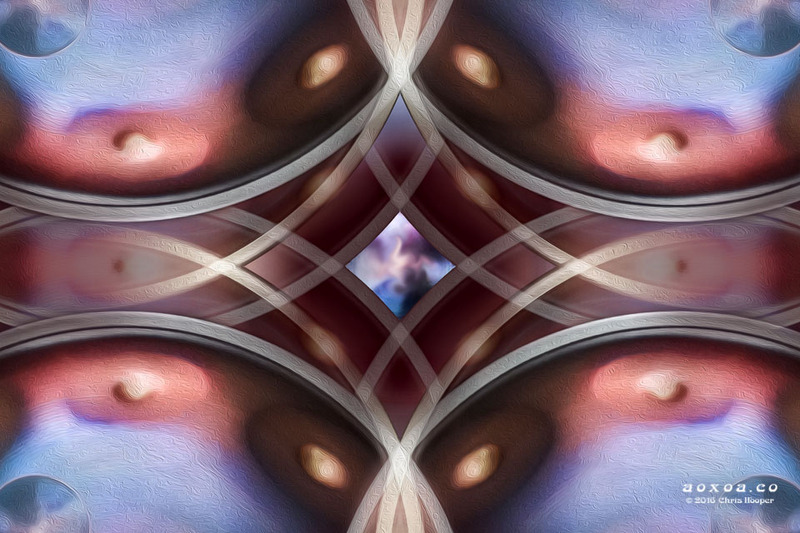 It starts off as a single image of a handpan. The image is duplicated, flipped, rotated, moved, and layered as needed. Various adjustment details are also applied. Each design takes many, many, many hours to complete. 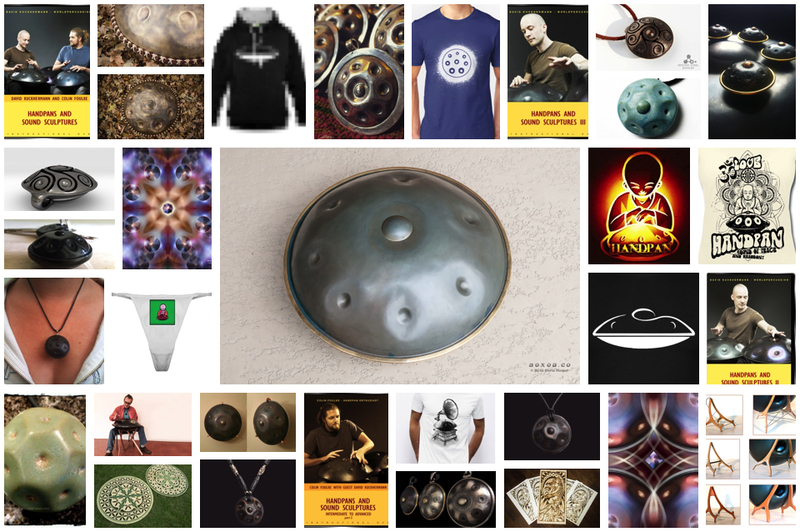 Looking for Hang or handpan player gifts and accessories? Compiled in this article you will find gift ideas for Hang and handpan player such as: wall art, decorations, pendants, tutorials, stands, cases, clothing, and other accessories. Visit my YouTube tutorial to see how this image was created. 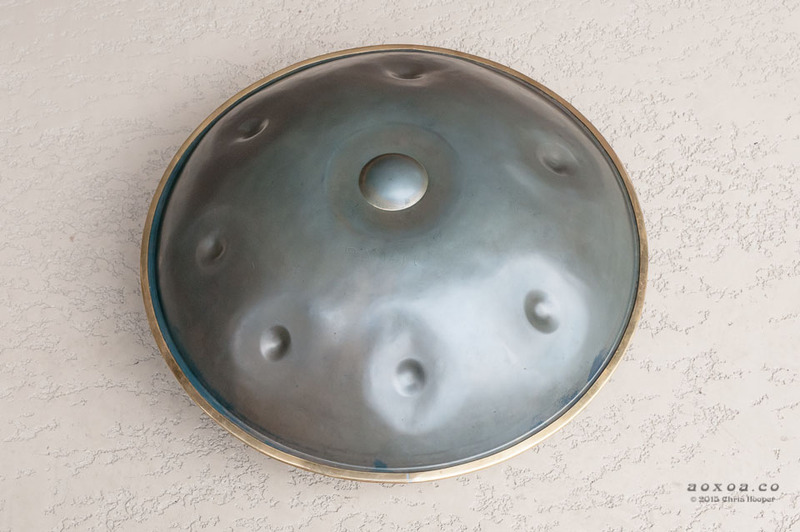 In the world of handpan, it is inevitable that some community members—-new and old—will not know who coined the term handpan. There are several places on the web where you can find the origin of the word handpan. This article seeks to provide a more detailed answer for those who become interested. What is a Hang Drum? The term hang drum started as a misnomer for a musical instrument or “sound sculpture” called a Hang. 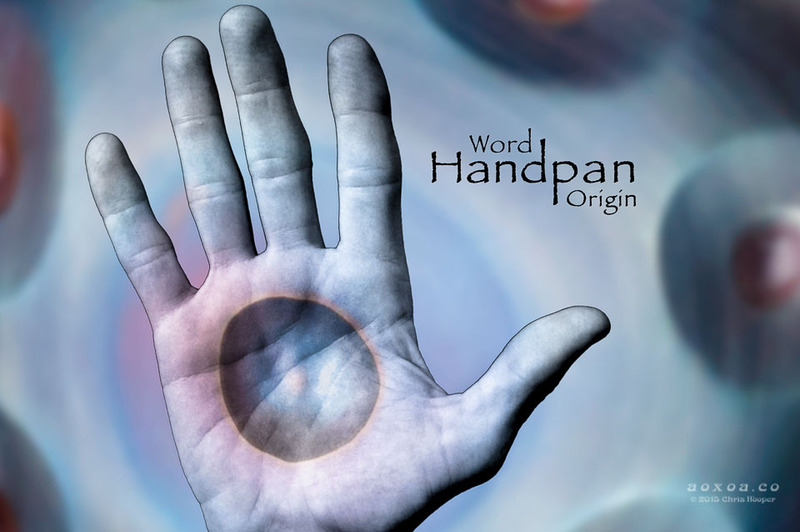 Currently, hang drum is also unsuitably applied as a synonym for handpan.